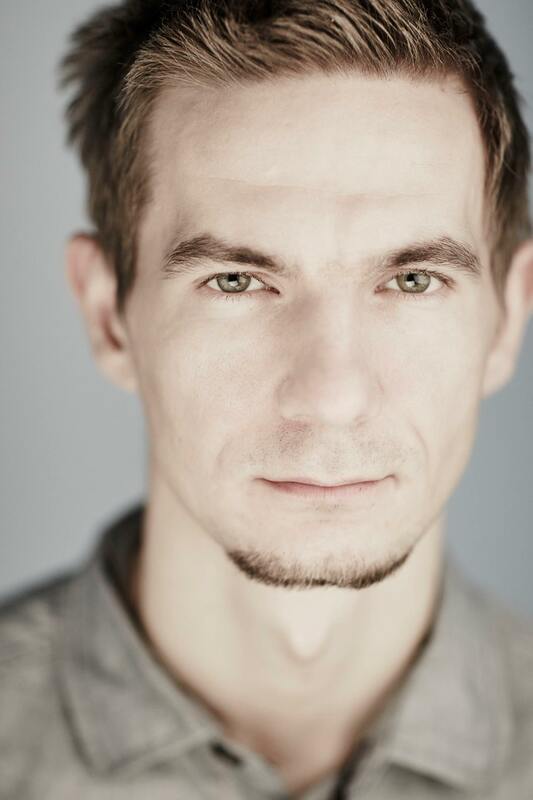 Tomáš Halász (*1984) a freelance photographer from Slovakia specialized in NGO photography. He discovered his passion for photography when he was 13 years old. During the study of photography in high-school he focused on photojournalism. After working for a number of media outlets, including the Czech press Agency, ČTK, the daily Pravda and the News Agency of the Slovak Republic, TASR, he became a freelance photographer in 2010. He is co-founder and photoeditor at non-profit online magazine Mono.sk. His commercial clients include companies such as Eset, Generali insurance, Orange and number of NGO’s including Orange foundation, Greenpeace Slovakia, Open society foundation, NGO Dvojfarebny svet, Bankwatch CEE, Goldman foundation and People against racism to name the biggest. Has been several times awarded at Czech Press Photo Award, Slovak Press Photo Award, and Photo of the Year. In 2014 was chosen to participate masterclass mentoring program in Milan by agency VII. National Director, The Duke of Edinburgh’s International Award Slovensko, o.z. The British Embassy in Bratislava has commissioned the services of photographer Tomas Halasz at number of our events and occasions. We have found his work to be of high quality, timely and at a reasonable cost. We have been very satisfied with his photographic services, punctuality, communication and people-to-people skills and plan to use him again in the future.